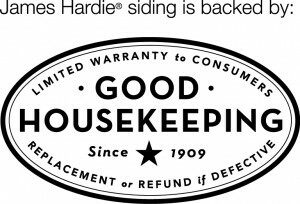 Twin Cities Siding Professionals is proud to announce that James Hardie® HardiPlank® Lap Siding, the only siding we install, is now the only type of siding to have earned the Good Housekeeping Seal of Approval. “Everybody knows the Good Housekeeping Seal of Approval and that it represents quality and value. Our customers now have even more assurance that the siding we install on their homes is the very best,” said Twin Cities Siding Professionals Chief Financial Officer Kristen Stamman, who co-founded the company with her husband, Terry, in 1995. 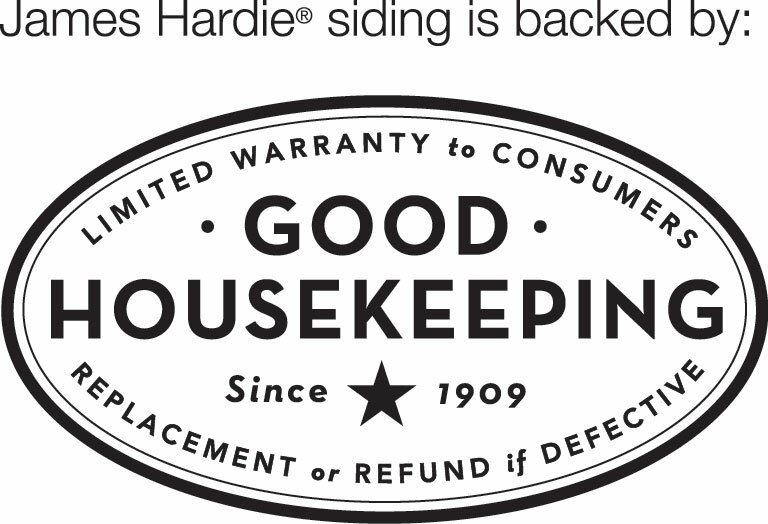 The Good Housekeeping Seal has been reassuring consumers about their product-purchasing decisions for over 100 years and is one of the most recognized consumer emblems in the market today. The Seal is an emblem of the magazine’s Consumer Policy, which promises a refund or replacement for defective products within two years of purchase. To evaluate a product for the Green Good Housekeeping Seal, the Good Housekeeping Research Institute (GHRI) reviews and verifies a wide range of data related to the product’s environmental impact and the company’s environmental and social responsibility performance. HardiPlank® lap siding is the most popular siding for Minnesota homes from the James Hardie® line of fiber cement siding. Fiber cement is the fastest growing siding choice in America, with more than 5.5 million installations across the country. James Hardie® pioneered the fiber cement siding product and remains the world’s fiber cement siding leader. Twin Cities Siding Professionals, Inc. is the premiere James Hardie® Siding installation contractor in the Minneapolis/St Paul region. For more information call us at (651) 967-0873.